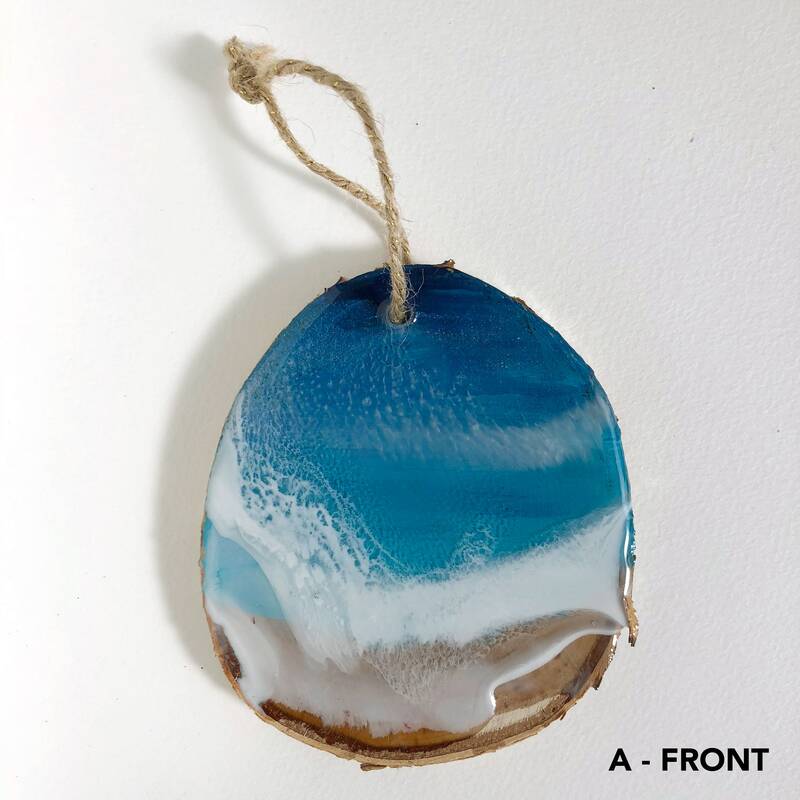 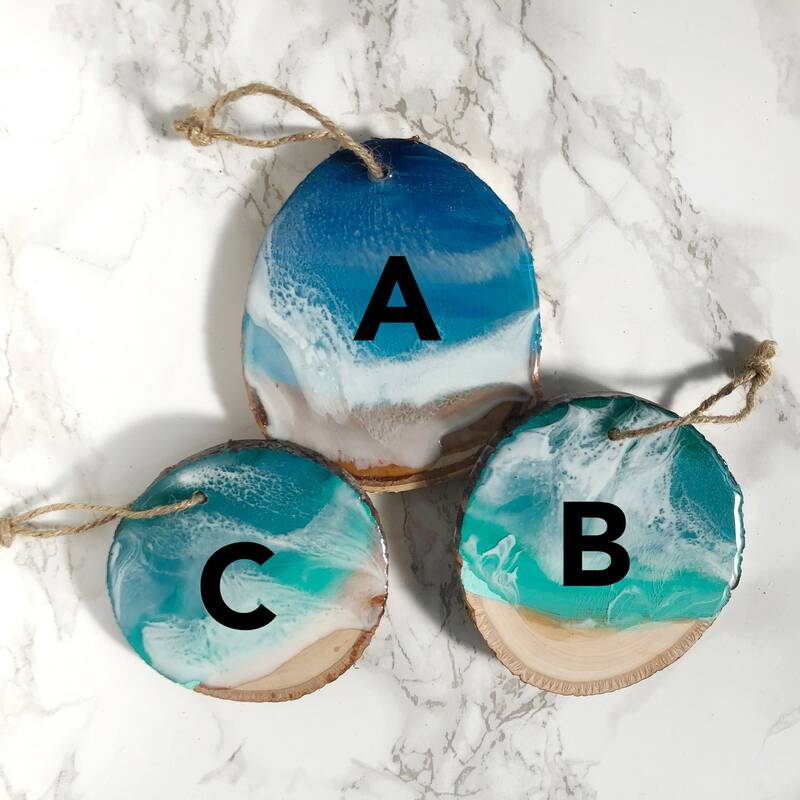 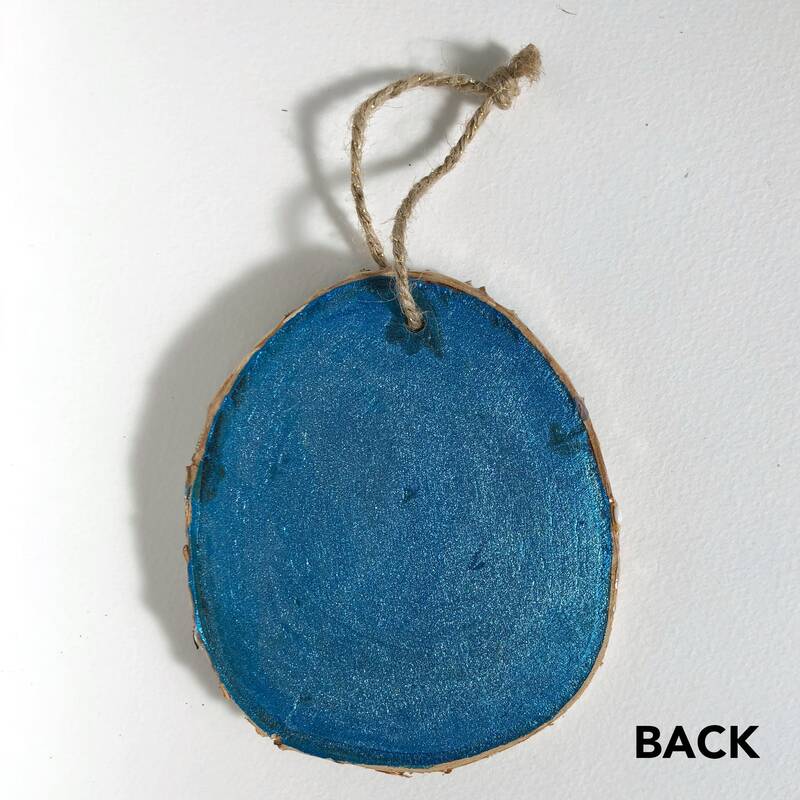 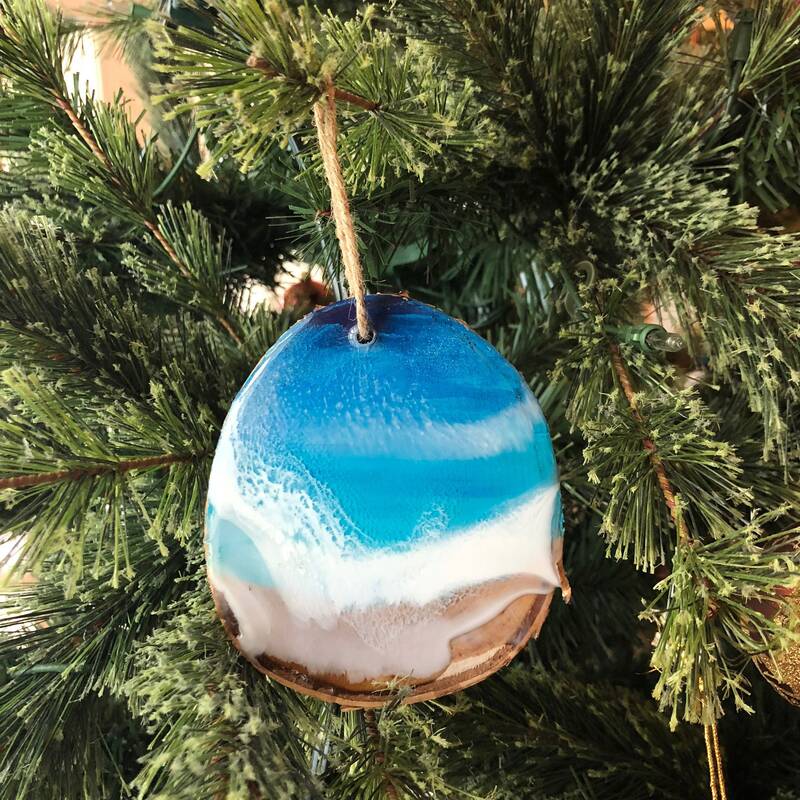 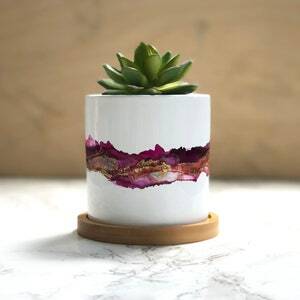 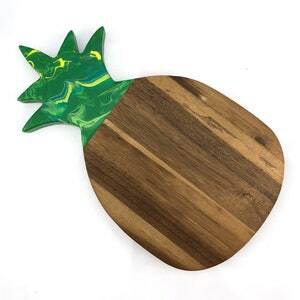 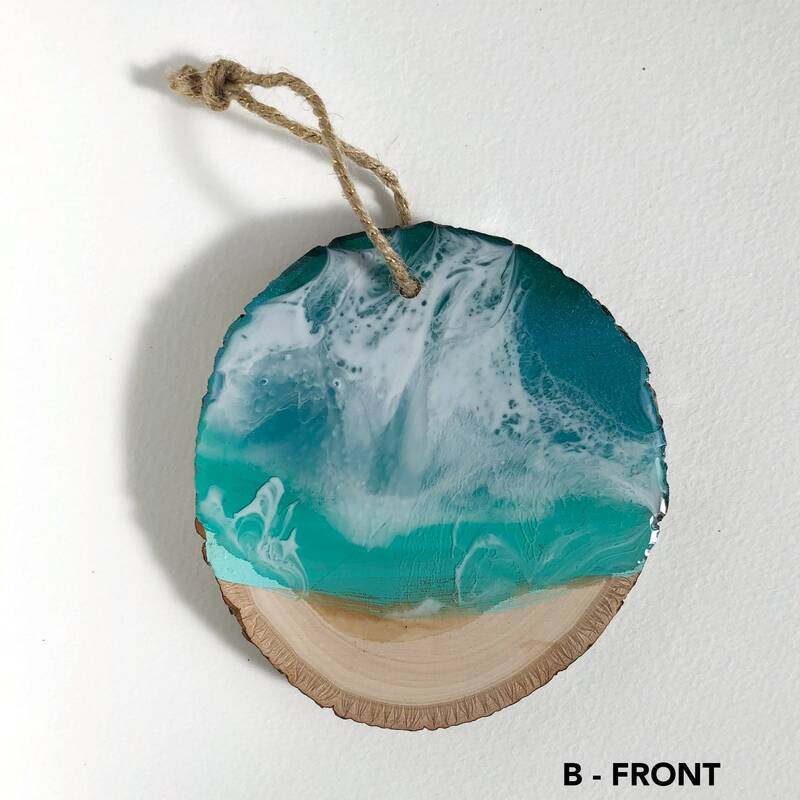 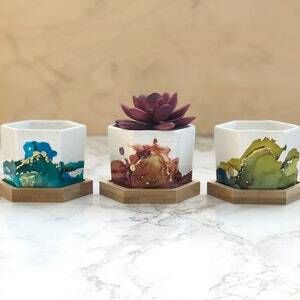 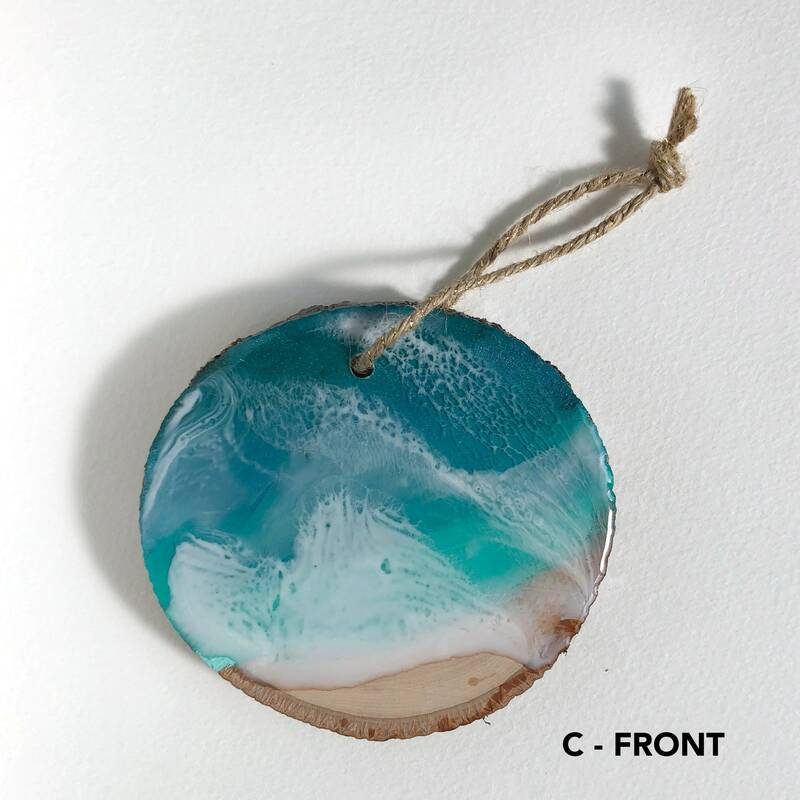 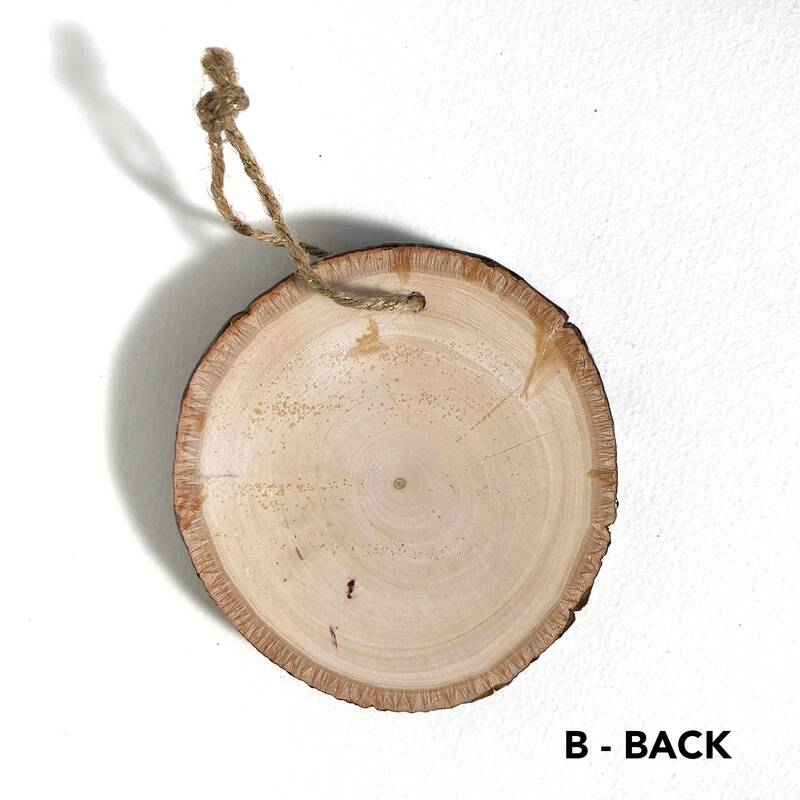 Bring the beach inside and to your tree with these beautiful resin beach ornaments. 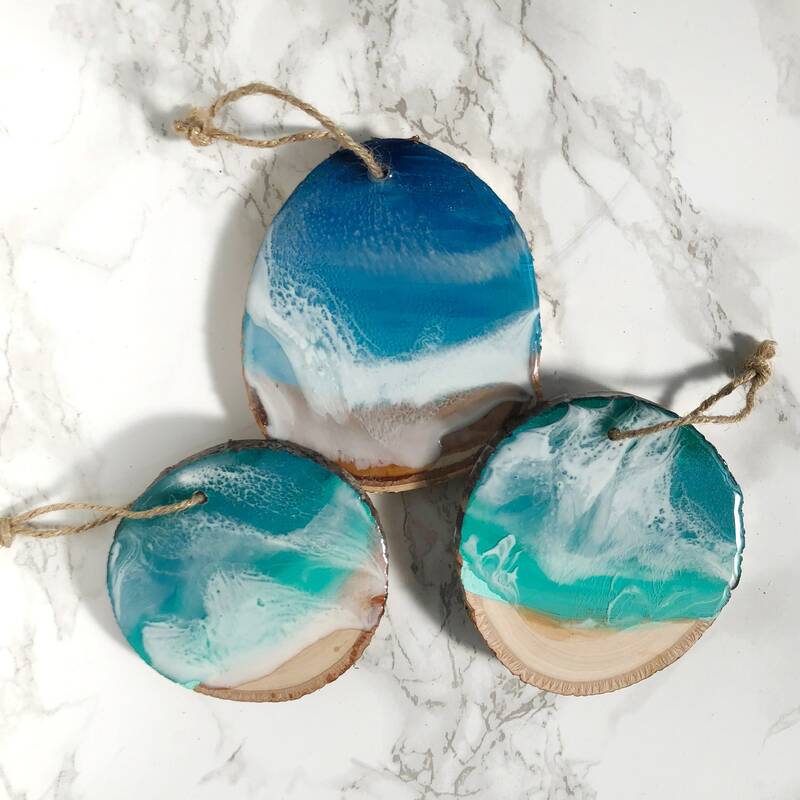 Only those listed are available pre-made for quick ship, but send me a message if you're interested in commissioning a set of your own! 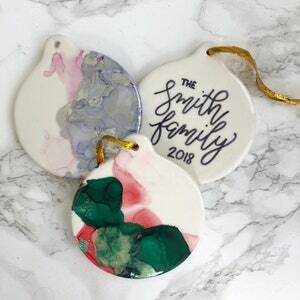 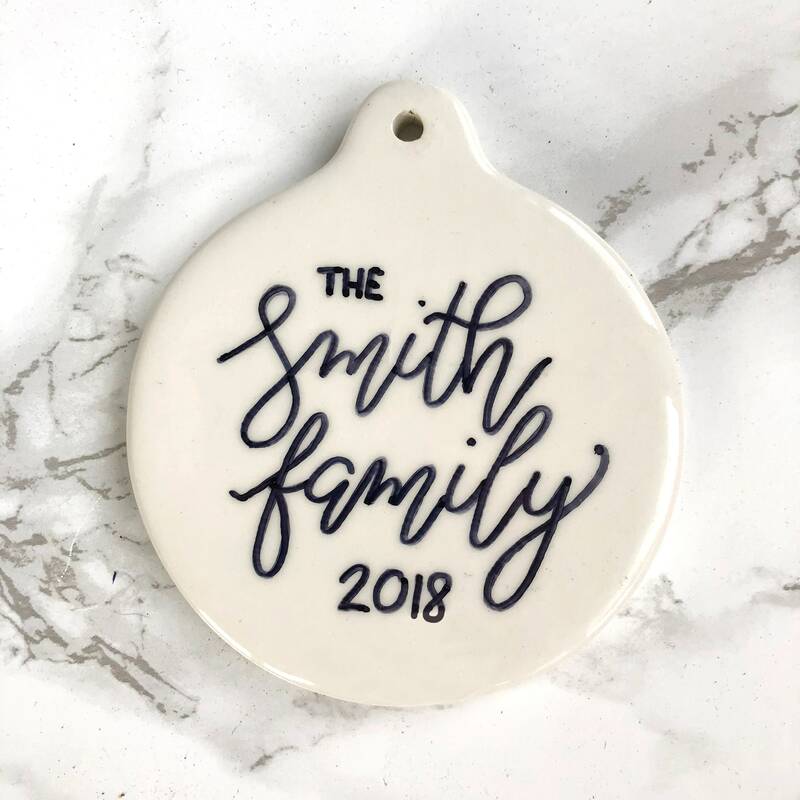 Ornaments are ready to ship, carefully packaged and shipped FREE via USPS first class mail. 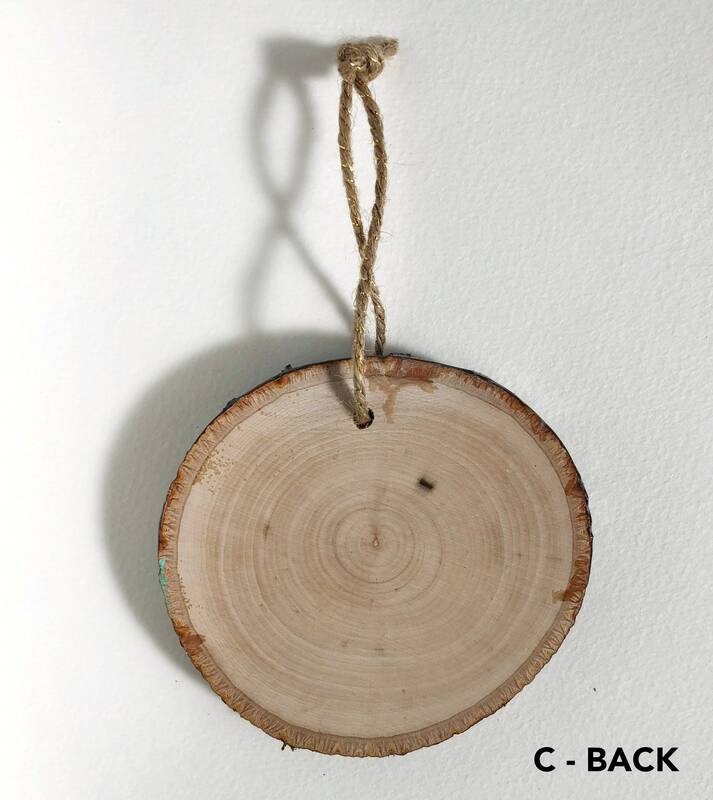 Shipping upgrades and gift wrap options are available at checkout.